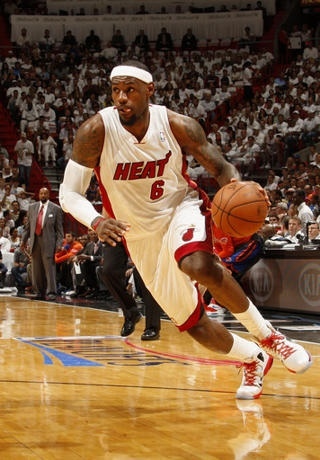 A source close to the player has said that Miami Heat superstar LeBron James has won his third MVP. This is the third MVP award for James in four seasons. 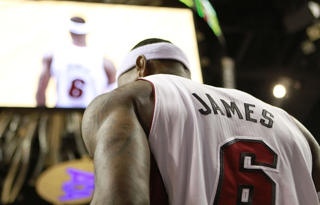 James average 27.1 points, 7.9 rebounds, and 6.2 assists a game this season. Kevin Durant, Chris Paul, Kobe Bryant, and Tony Parker followed James in the voting.